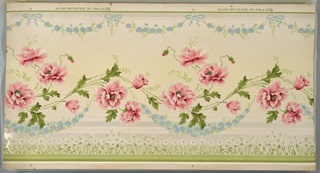 Objects Involving Becker, Smith & Page, Inc.
We have 21 objects involving Becker, Smith & Page, Inc.
machine printed paper, liquid mica. 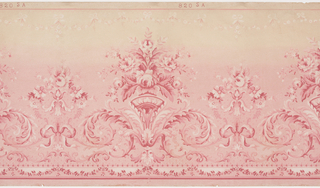 machine-printed on paper, intaglio printed, oatmeal paper. 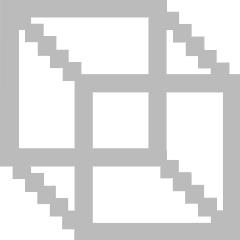 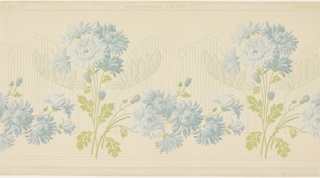 Gift of Disa and Doug Clarner. 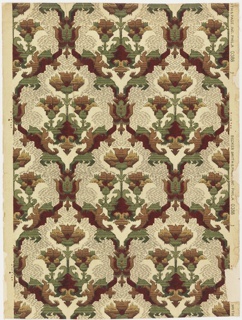 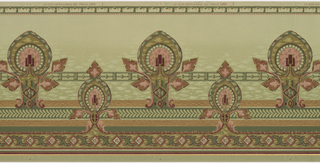 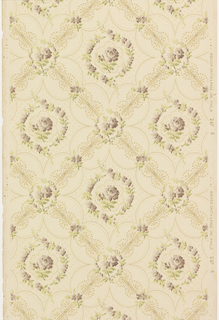 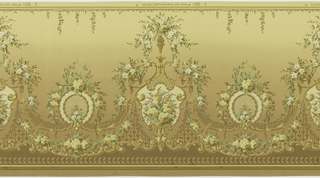 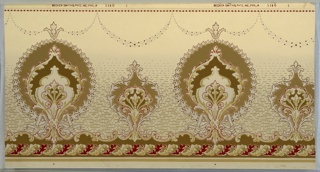 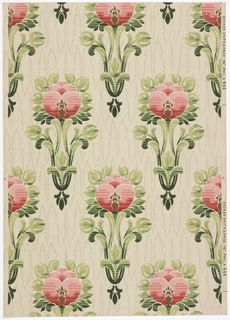 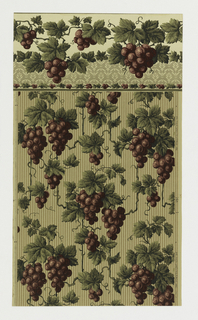 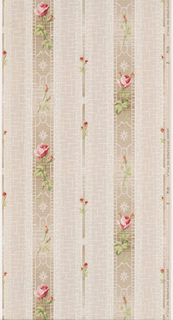 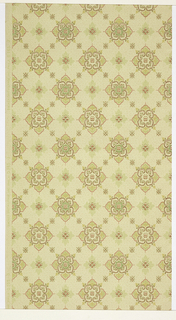 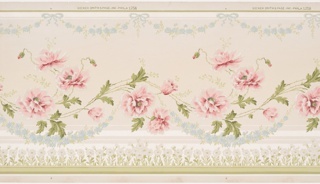 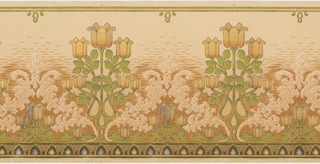 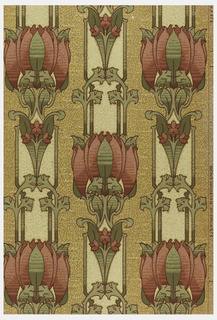 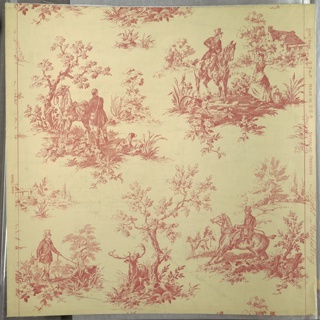 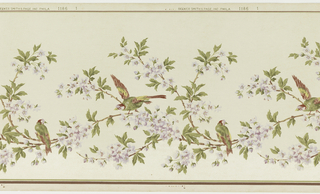 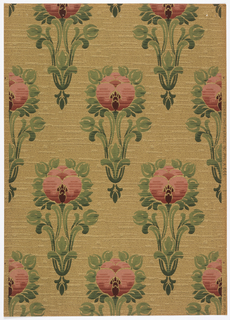 This object was made by Becker, Smith & Page, Inc. and Standard Wall-Paper Company and York Card & Paper Co..